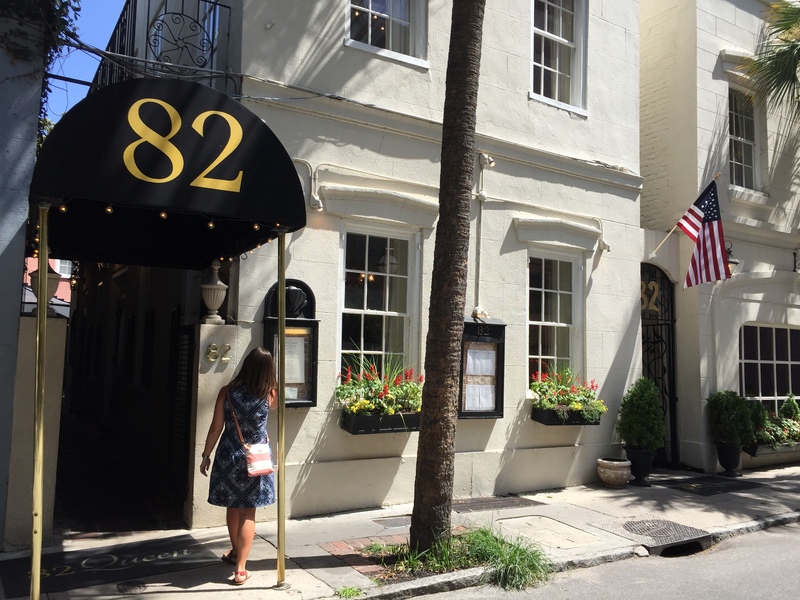 Travelin’ Tuesday – Biscotti and a Ph.D.
Like most people, I love Charleston, South Carolina. Luckily for me, I have family there, and my sister (I’ll refer to her as “E”) just moved there this summer (lucky dog! ), so I have plenty of reasons to visit. After getting my sister settled, I stuck around for about a month (a huge advantage to teaching at a college) and gained plenty of weight trying out all the food stops. I regret nothing. One of the great places we tried was 82 Queen. We’d had our brunch eyes on this cute little place, so after church one Sunday, we headed down to the historic French Quarter.